Mercedes Benz stadium wasn’t only the venue for the LIII Superbowl it was also a critical point for the world of Telecommunications. 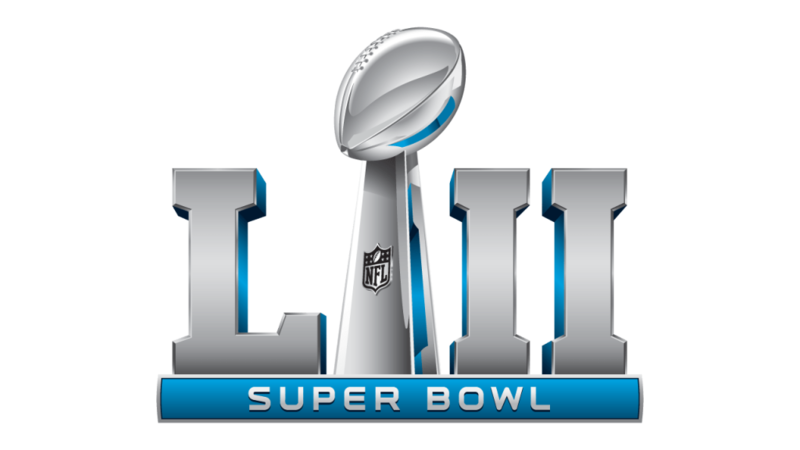 More than a million fans were expected to arrive in Atlanta for the Superbowl event, and the preparation for that event cost in the tens of millions for the Network providers. The need for additional capacity, and network reliability prompted the search for cost-effective network solutions. One such solution? The Optical Zonu GPS over fiber transport solution guaranteed expanded capacity for the carriers, with a minimal need for costly infrastructure and construction costs.